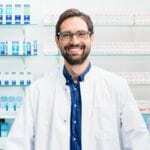 A Pharmacy Technician works under the supervision of a pharmacist to assist in the dispensing of medications and the performance of activities related to the success of the operation that does not require the professional judgment of the pharmacist. A pharmacy technician’s primary role is to provide healthcare to patients. However, in recent times, technicians have become indispensable to the pharmacy sector. A nationwide shortage of pharmacists and growing consumer demands for medications in response to the prevalence of chronic illnesses have created opportunities for technicians to have a leading role in the pharmacy. The expansion of the technician’s role goes hand in hand with increased responsibilities, which makes certification an essential requirement for industry employers and state legislators. The Pharmacy Technician Certification Exam offered by the PTCB is a national certification program that confirms a technician’s understanding and ability to fill the role and work effectively with pharmacists to deliver safe and high-quality care. Certified pharmacy technicians work in healthcare facilities and retail establishments including hospitals, outpatient clinics, urgent care centers, medical centers, and pharmaceutical companies. The pharmacy technician program at Prairie State College prepares adults to meet the demand for technicians to distribute medications in pharmacy settings. At the conclusion of the vocational certificate courses, students will be eligible to sit the PTCB to become a Certified Pharmacy Technician. The comprehensive courses cover 50 hours of theory. Course content includes medical terminology, reading and interpreting prescriptions, IV flow rates, inventory control, dose conversions, drug compounding, defining drugs by generic and brand names, dispensing of prescriptions, and billing and reimbursement. Experiential learning opportunities may be available for program graduates. The pharmacy technician program is approved for Workforce Innovation and Opportunities Act (WIOA). WIOA funding may be available to help eligible students pay for tuition, books, and other fees. The pharmacy technician program at Elim Outreach Training Center prepares adults for a career as a pharmacy technician in just 60 instructional hours. Course topics include pharmacy history, pharmaceutical terminology, drug regulation and control, calculations, prescriptions, compounding, and bio-pharmaceutics. Other topics include routes and formulation, inventory control, parenterals, financial issues, and community and hospital. 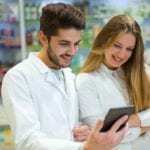 Students will understand the role of the pharmacy technician in retail or institutional pharmacies, perform basic calculations, understand basic biopharmaceutics, demonstrate working knowledge of aseptic techniques, drug regulation and control, be familiar with financial issues and inventory management, have a knowledge of pharmacy terminology. Morning, evening, and weekend schedules are available. The duration of the pharmacy technician program is 11 weeks. Graduates will be eligible to sit the PTCB or other national exam. Provide two forms of ID –one must be photo identification. Pay the non-refundable registration fee of $100. The registration fee will be applied to the tuition. The total cost of the program is $1,220. It includes tuition, books, fees, uniform, shoes, CPR, and the national exam. Individuals who meet all eligibility requirements can enroll in the pharmacy technician program at Jethro Healthcare School to become pharmacy technicians. The program covers 50 instructional hours in 10 weeks. The program was developed in response to the rising need for trained technicians to work in the retail pharmacy setting. Guided by experienced instructors, students learn the different drugs, dosage calculations and drug conversions, the role and responsibilities of a pharmacy technician, medical insurance, and drug administration. Course topics include pharmacy administration, drug dispensing process, pharmaceutical calculations, patient interaction, federal privacy requirements, anatomy and physiology, digestive, respiratory, and reproductive systems, nutrition, medical terminology, pharmacology, and healthcare systems. 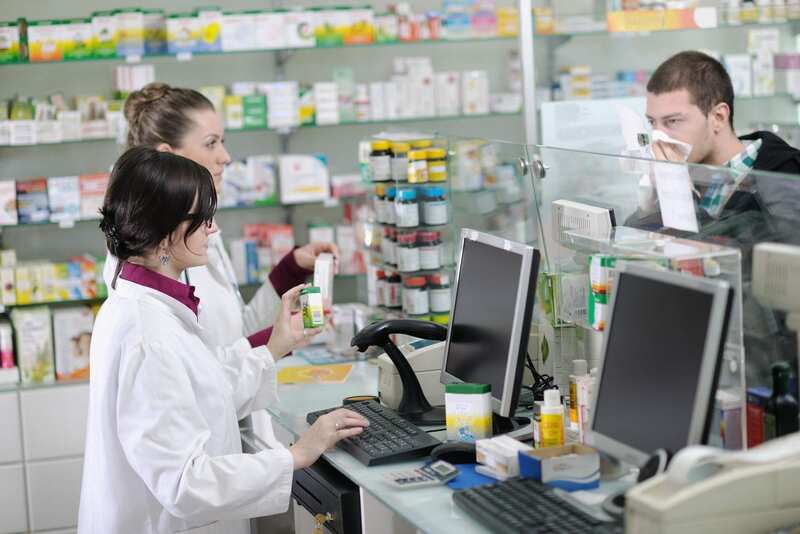 Students will also develop strong customer service skills, communication and interpersonal skills, mathematical, organizational, and technical skills to prepare prescriptions for distribution and manage inventory. Program graduates will be eligible to sit the PTCB or other national exam. Classes meet Tuesday evenings from 5:00 pm to 9:00 pm. The total cost of attendance is $1,070. It includes tuition, books, CPR, registration fee, board exam, and license.